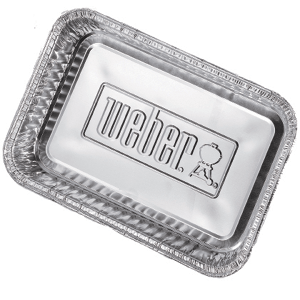 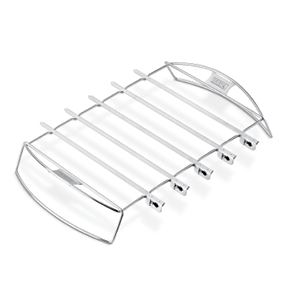 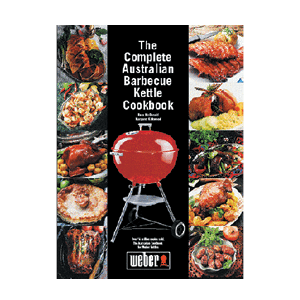 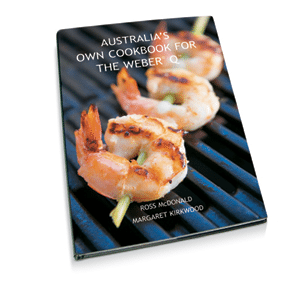 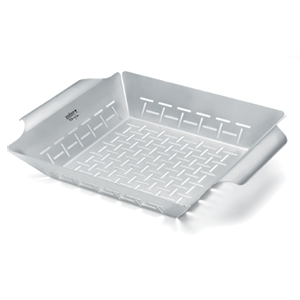 Weber BBQ Briquettes are designed to burn long, hot and consistently. 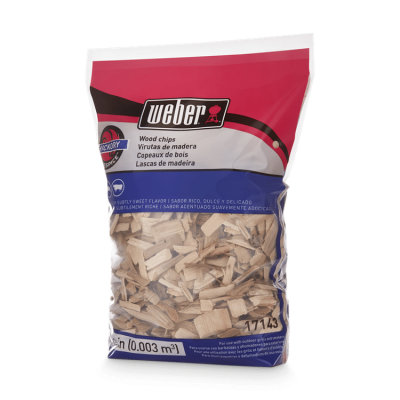 Weber BBQ Briquettes have been shaped to light faster than other char briquettes, without compromising burn time. 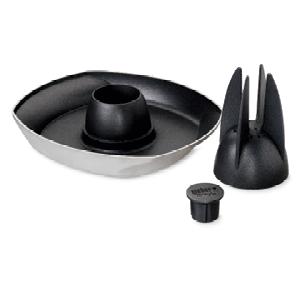 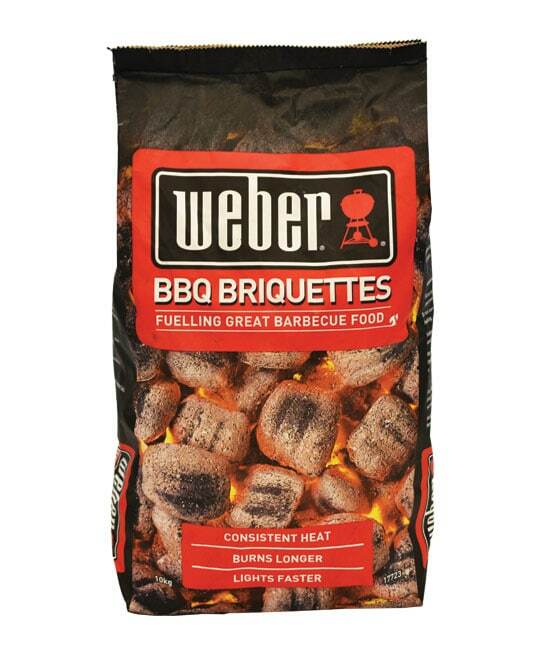 Because of their shape and grooved surfaces, Weber BBQ Briquettes are ready to use in approximately 25 to 30 minutes.